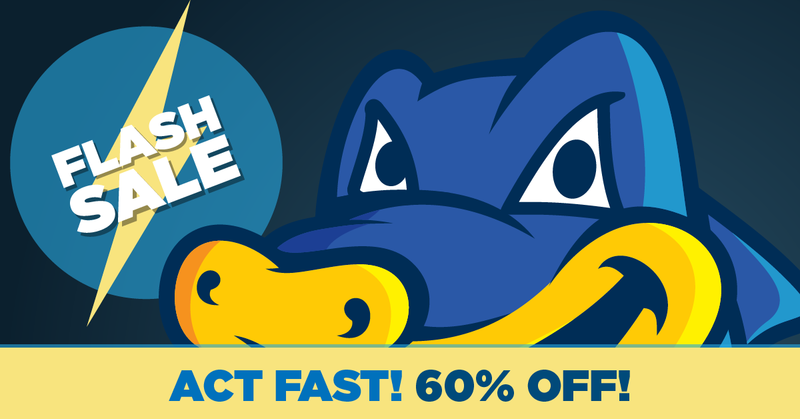 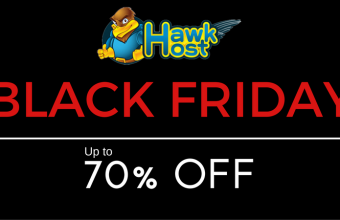 Hello, today I just received the news that Hostgator will have a Flast Sale program start in tomorrow and running through the end of December, with this Hostgator coupon you’ll be saving up to 60% off! 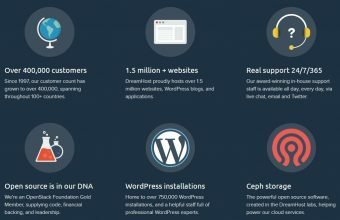 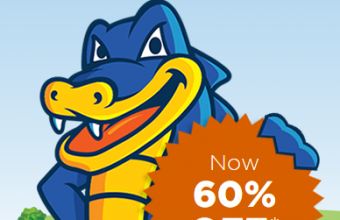 A current Hostgator coupons that you have access to provides up to 60% off Shared Hosting, but with this new one, you’ll get the same discount for both Cloud Hosting and Optimized WordPress Hosting, too! 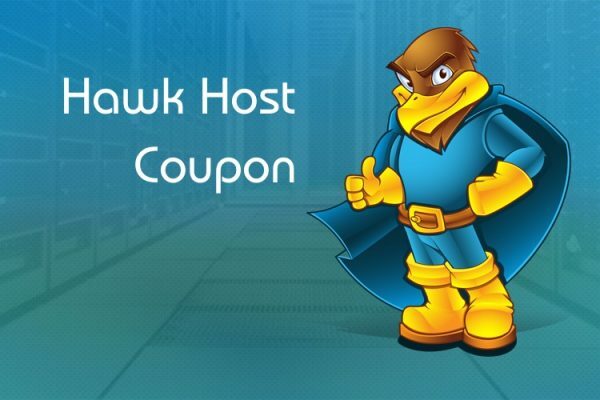 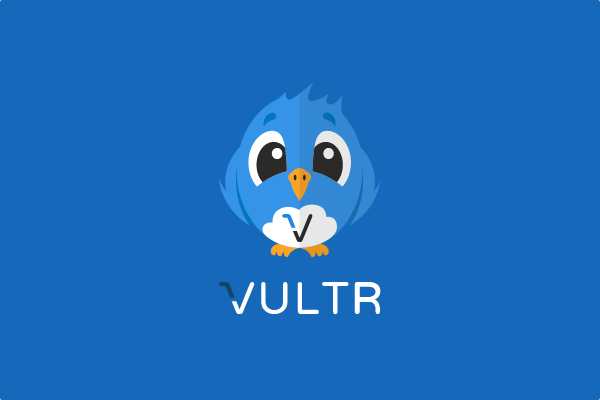 Note: The offer is only valid on new hosting packages, not applicable on renewals or existing hosting plans.